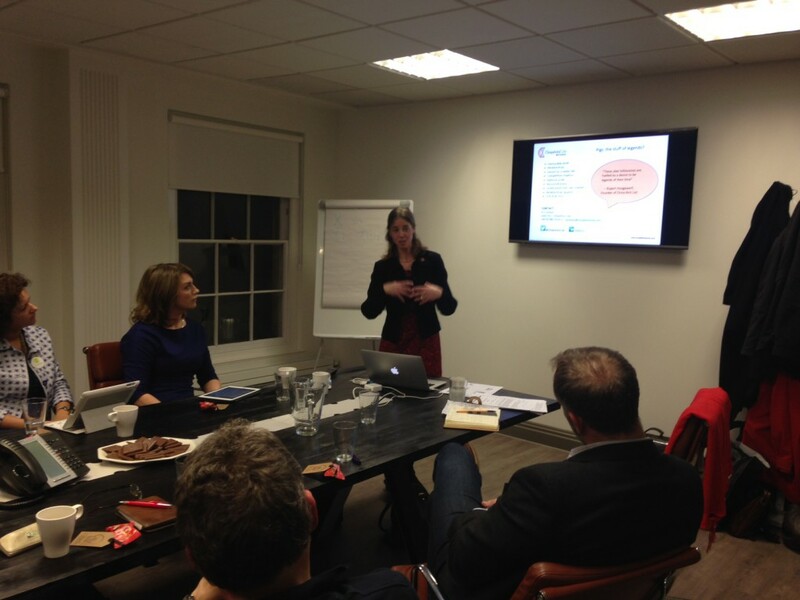 Last night business leaders across Bath and the West Country battled through Storm Imogen to take part in the first Inspire Alumni event for 2016. 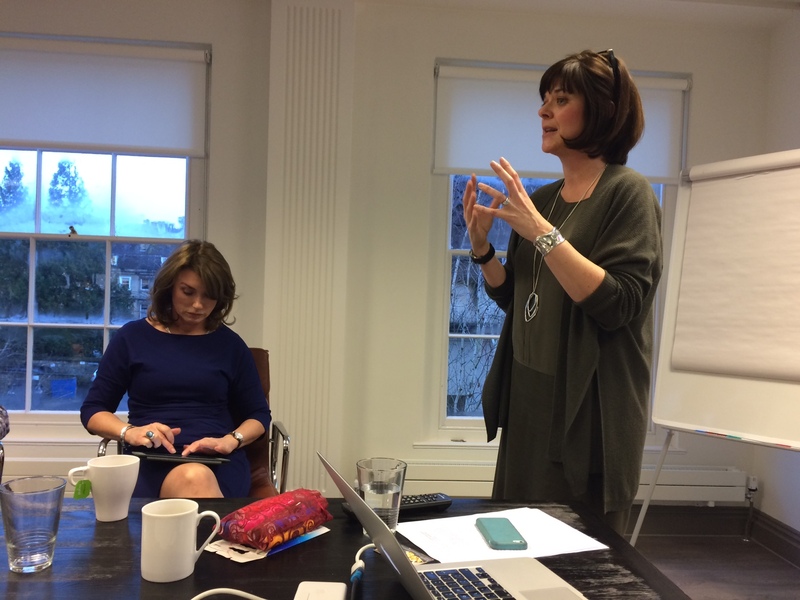 Insights were shared by Inspire founder and MD of Whynot Coaching Liza Hughes and Joint CEO of Chopsticks Club, HJ Colston. Both presenters were generous in sharing ideas that could add real value to Inspire delegates. Having met with President Xi Jinping on his recent state visit to the UK, China expert HJ Colston shared her thoughts on how China’s business leaders are developing such successful global brands within ‘Modern day China’. HJ’s 20-30 year knowledge of China offered Inspire members real outputs that they could practically apply to their own businesses here in Bath. Inspires founder, Liza Hughes, also spoke on the latest trends in neuroscience and how to future proof your organisation by using brain science to successfully navigate your business through change. The event was held at Epoch Wealth Management and supper was provided by award winning restaurant The Scallop Shell. Inspire is a leadership forum for local business heads who wish to grow their company through inspired leadership and outstanding organisational culture. If you would like to Join Inspire, please contact Liza Hughes on 07715 700207.